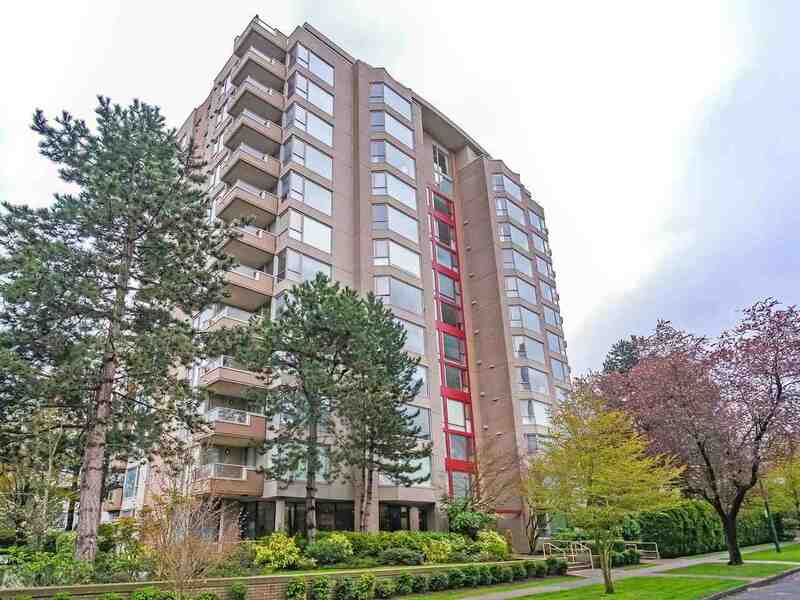 We have listed a new property at 2162 YORK AVE in Vancouver. CIRCA 1910 Kits Craftsman Home steps to Kits beach and tastefully updated. This home is situated on a rare 25 x 120 lot in the heart of the action. Home had numerous renovations done in 2005 and then newly roofed and exterior paint done in2011. Updated electrical, re finished fir floors and a private south facing fully fenced patio. Upstairs there are 2 good sized bdrms plus a finished ATTIC. Lower level offers an add'l bdrm with bar kitchen which could be rented out. This home is unique to the area and ideal for a prof couple. 1st showings are Tue May 20th from 1030 til Noon.